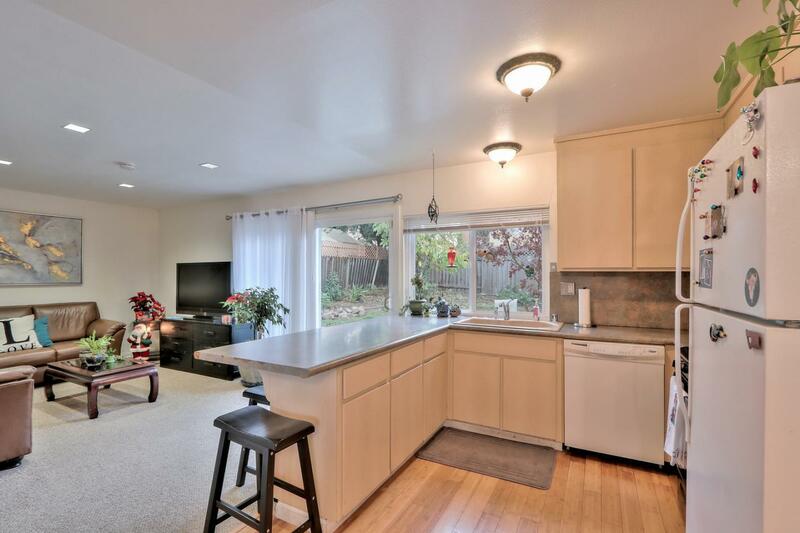 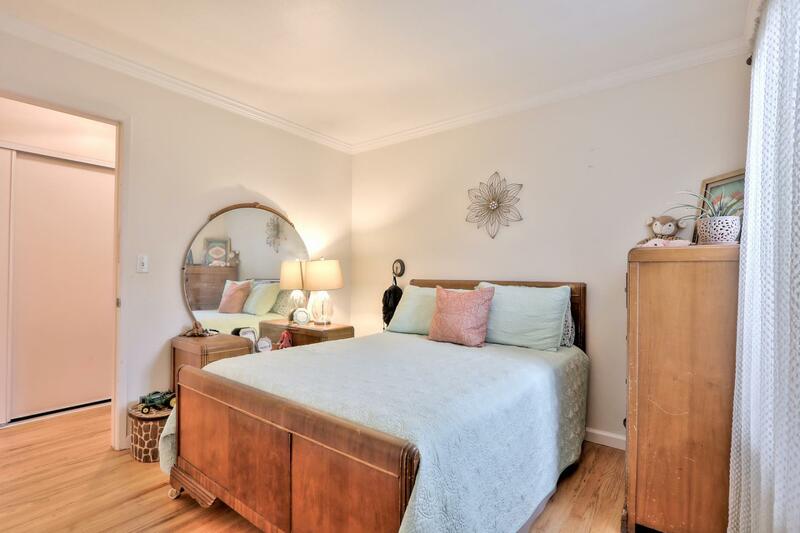 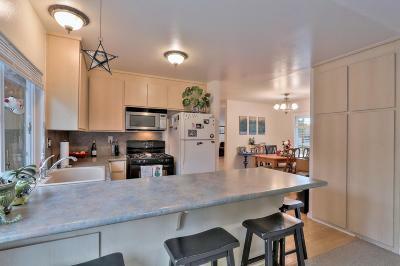 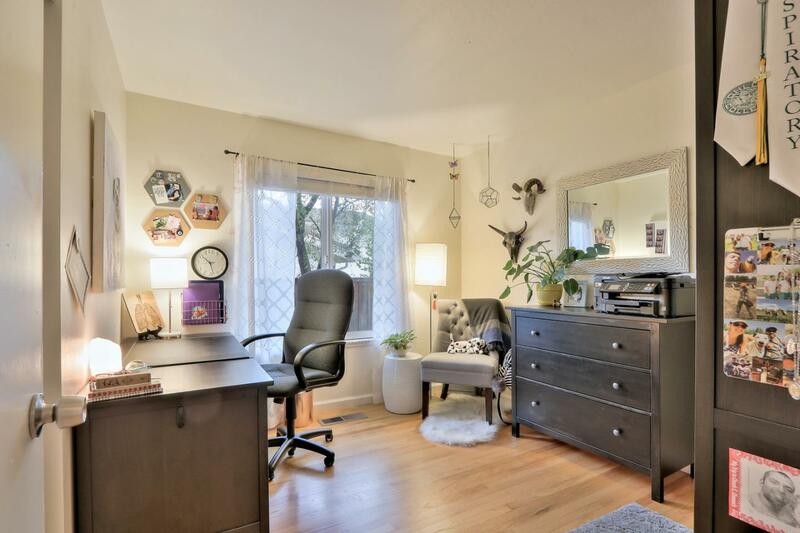 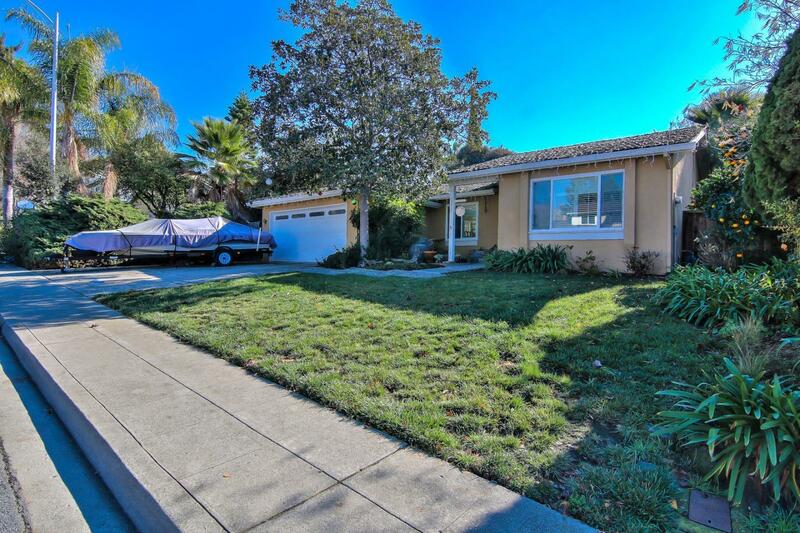 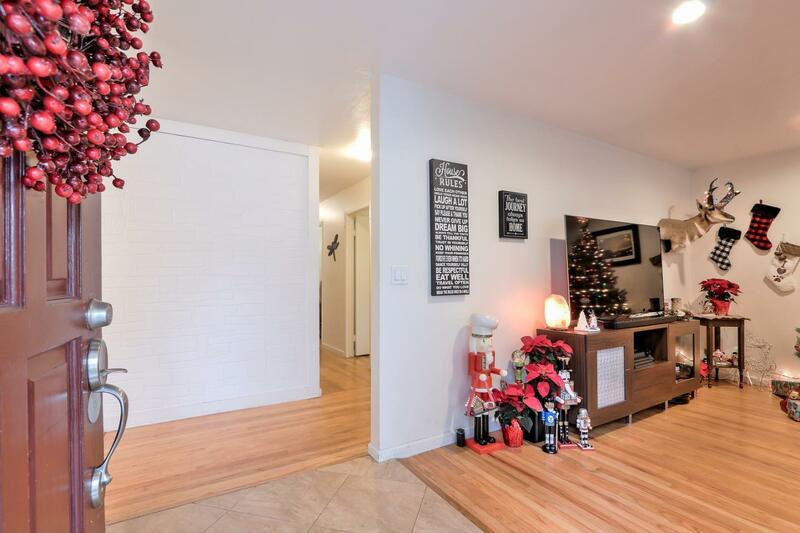 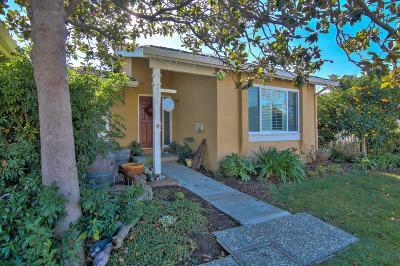 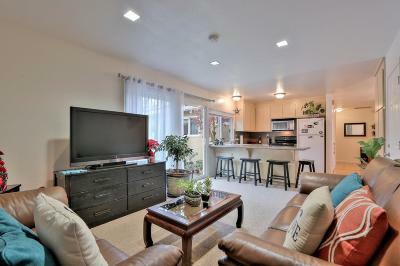 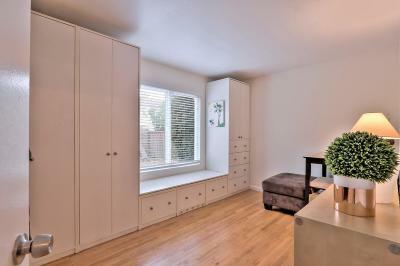 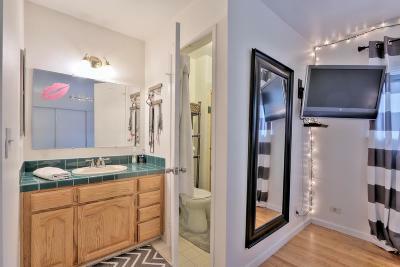 Beautiful Remodeled Home in a Desirable Sought-after Hillside Community of Milpitas. 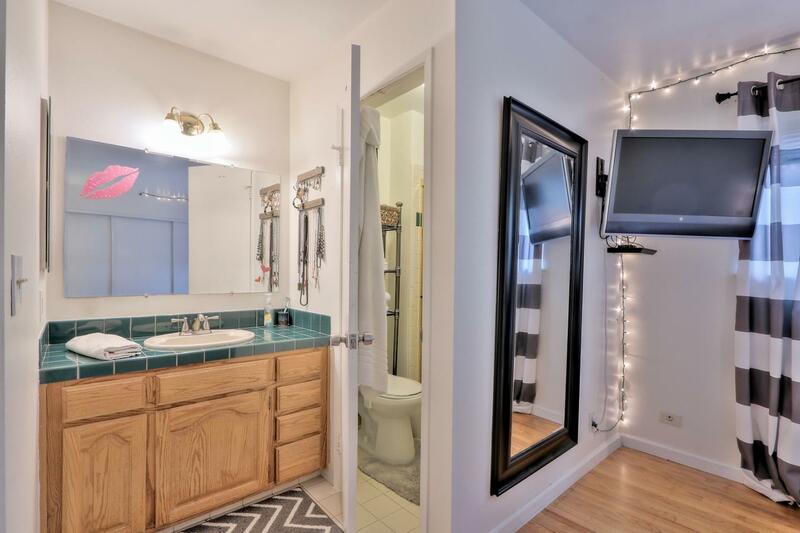 Quiet location, upgraded 4 bedroom, 2 bath, dual pane windows, open kitchen w/breakfast bar, recessed lighting and separate formal living room. 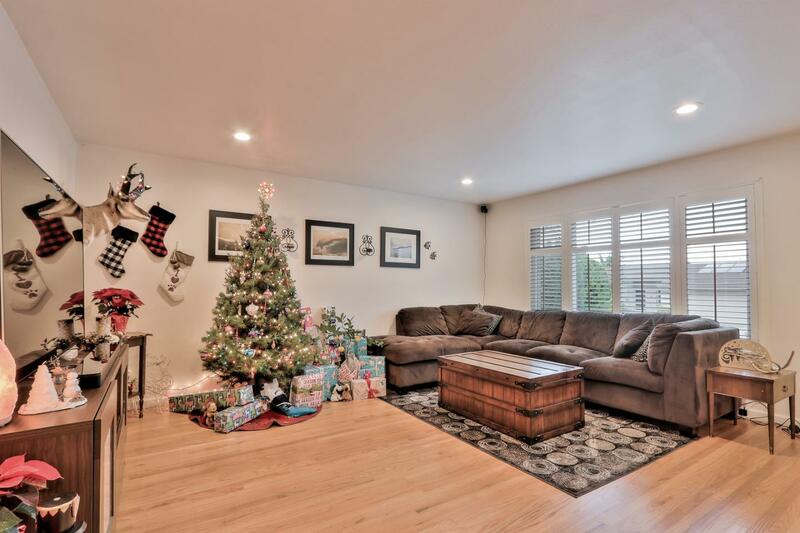 Hardwood floor throughout home, Separate family room open to kitchen & dining area, attached 2-car garage w/extra space for storage. 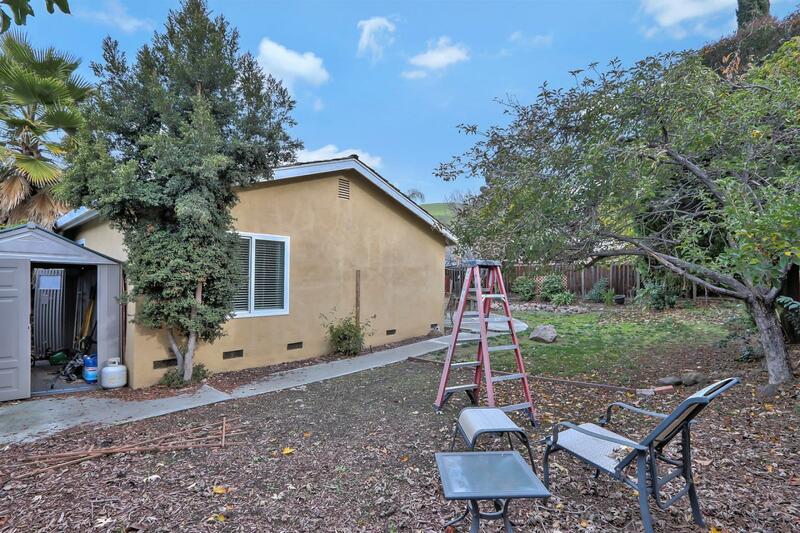 Well maintained and private backyard. 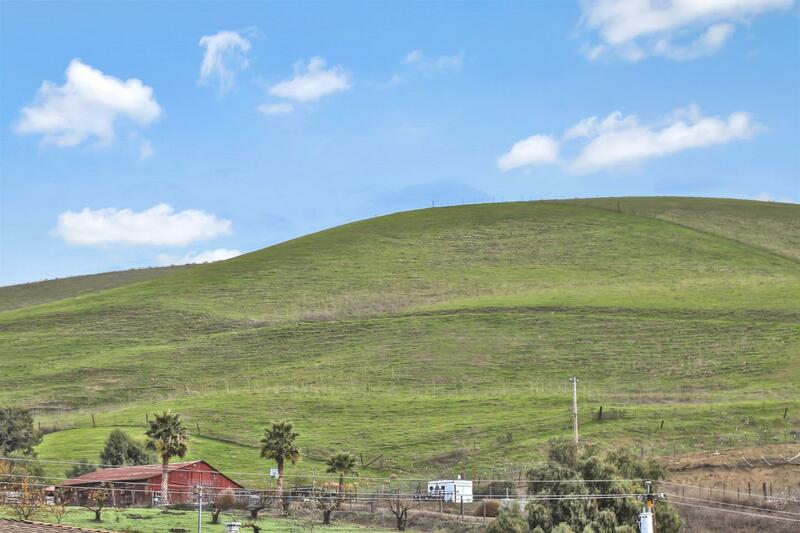 Enjoy coming home each day to this serene oasis with gorgeous views of the hills. 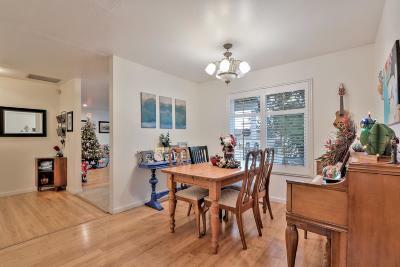 This charming updated home is move-in ready! 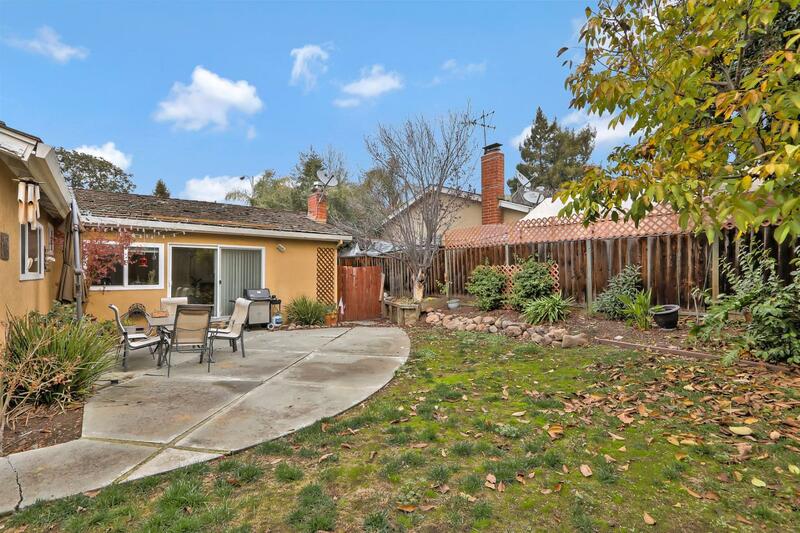 Conveniently located close to schools, city recreational parks, shopping centers, theatre, restaurants, freeways and Bart Station.